• + more to be announced! • Formal, don’t forget your mask! Prize for the best dressed attendee! We look forward to welcoming you to a magical night! 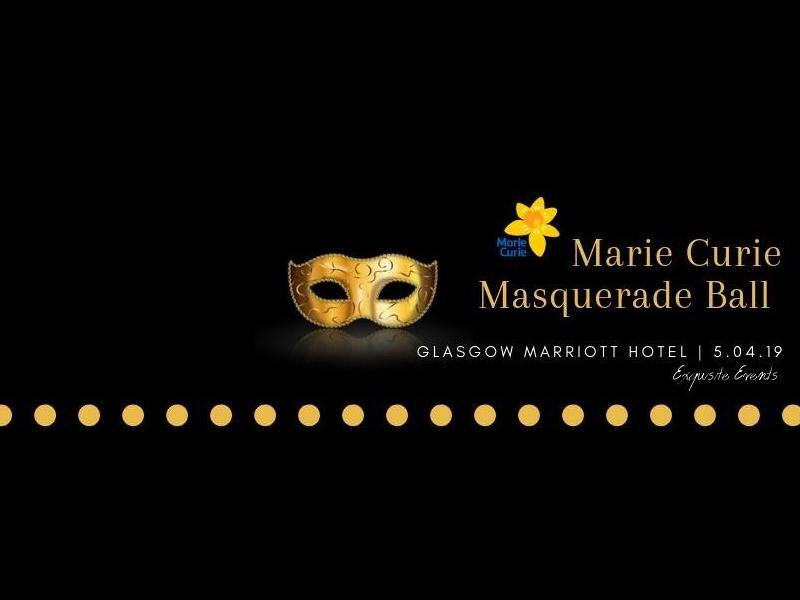 While we take every opportunity to ensure the details for Marie Curie Masquerade Ball are accurate, we always advise that you contact the event organiser before setting out for the event to avoid disapointment.